Kids say the dailiest affirmations. 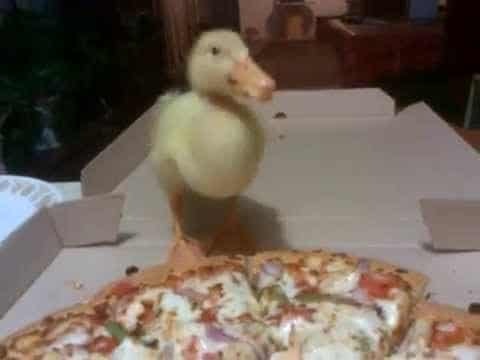 A tiny little quack quack eats a large pizza. Baby duck vs Pizza Hut.